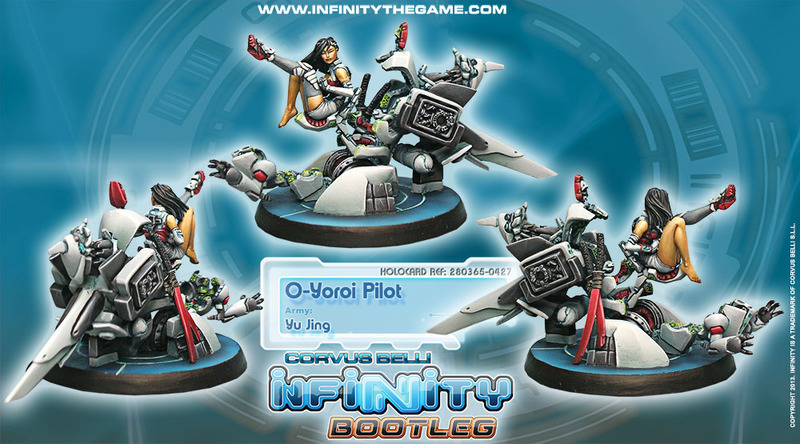 Opis: The O-Yoroi is the samurai T.A.G, a huge manned warrior robot which follows the path of Bushido. Now, finally the soul that guides this powerful mecha in battle is revealed. And we are sure you didn’t expect to find a beautiful girl like this inside such a combat beast! But don’t be mislead by her curves – take note of her katana, it is not a mere dress accessory or status symbol, but a weapon as lethal as she is!